Outer Banks Spooktacular Movie Time! One quarter of all the candy sold in the U.S. in a year is in preparation for the Halloween holiday. Pretty impressive! This year, indulge on your milk duds at the RC Movie Theater while watching the 3rd annual Halloween international film festival 2018. The film festival is an eerie yet informative way to spend your Outer Banks halloween. This film festival showcases films from all over the nation with intent to expose new talent and expand knowledge of film artistry and industry. There are several categories the films will be competing for over the three day screening period. The film festival will be held at the RC Movie Theater in the heart of Kill devil Hills, NC. The theater boasts a 36′ tall movie screen with ample seating for the attendees. After the films Question and Answer sessions as well as meet and greets and photo opportunities will be available. Last year’s film festival categories included “Best Feature Film,” “Best Short Film,” “Best Actress,” Best Actor,” “Best Halloween Film,” “Best International Film,” “Breakthrough Filmmaker,” and “Scariest Film.” Read more and watch some of the Q&A from last years Halloween International Film Festival here. 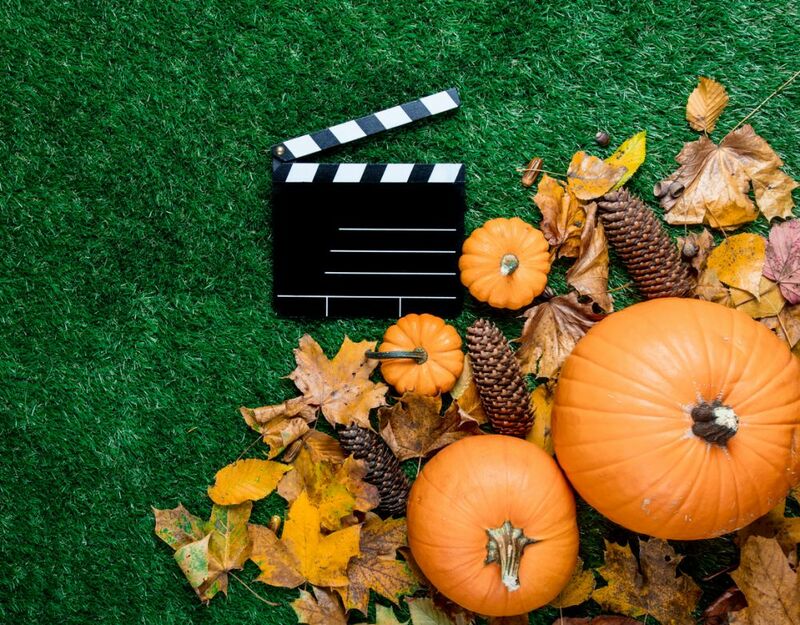 Are you visiting the Outer Banks for the Halloween International Film Festival 2018 or the Outer Banks halloween parade? Then you’re in luck! The Sea Ranch Resort is excited to be the designated hotel for these two events. The Sea Ranch will be extending a discount to those that mention the “Halloween Parade and Film Festival Group” when reserving a room online or over the phone. The online discount code is “HIFF.” The Sea Ranch Resort also offers pet-friendly rooms and group rates. Read more about the Sea Ranch Resort’s partnership with these two events and the special discount rates on the official website.